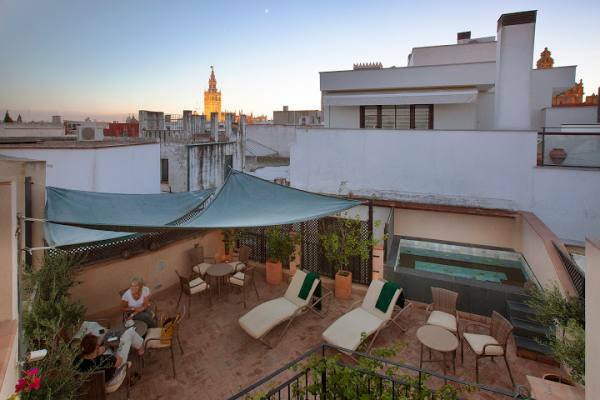 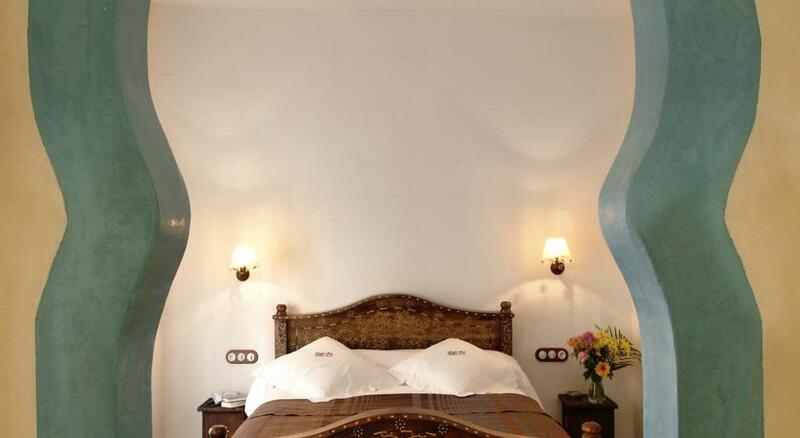 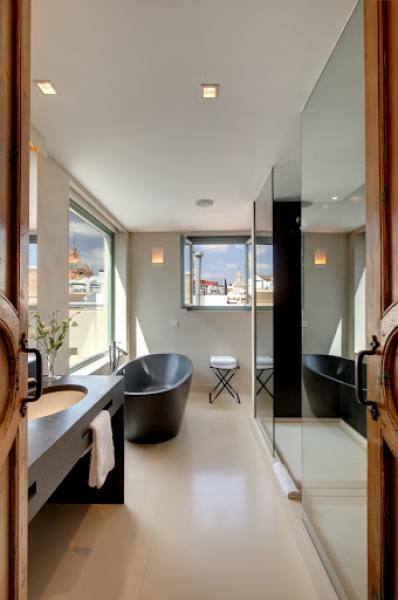 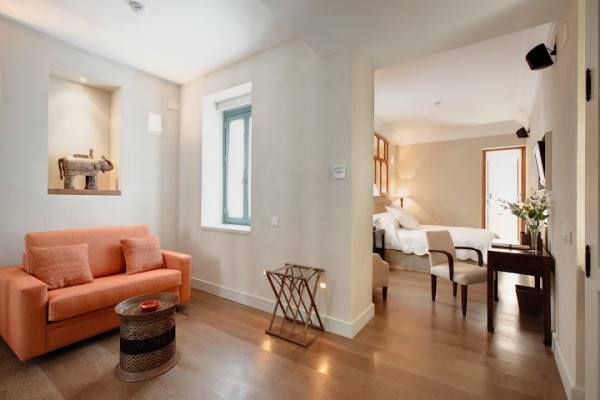 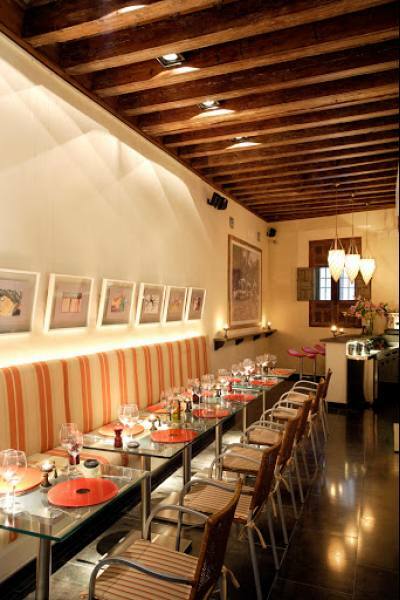 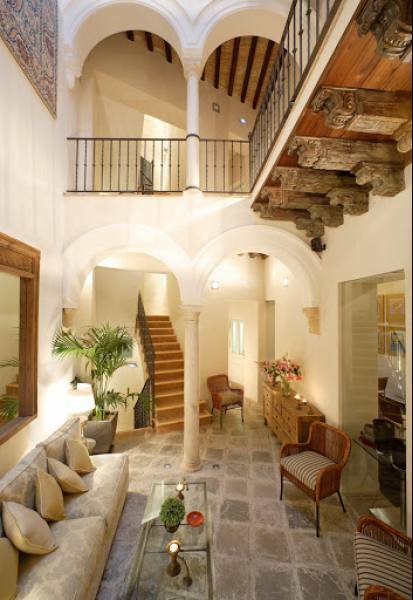 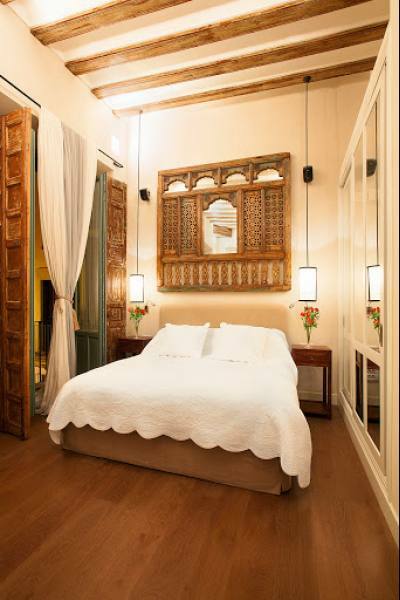 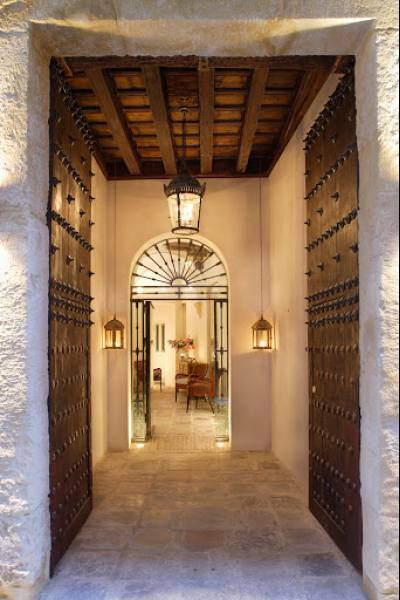 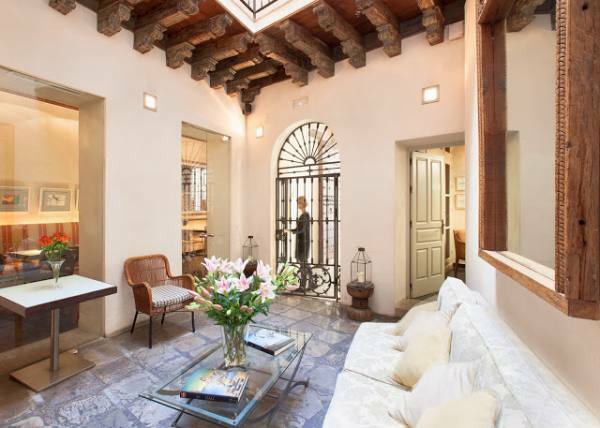 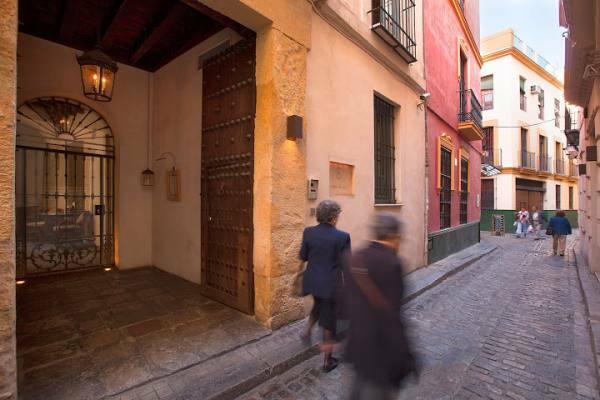 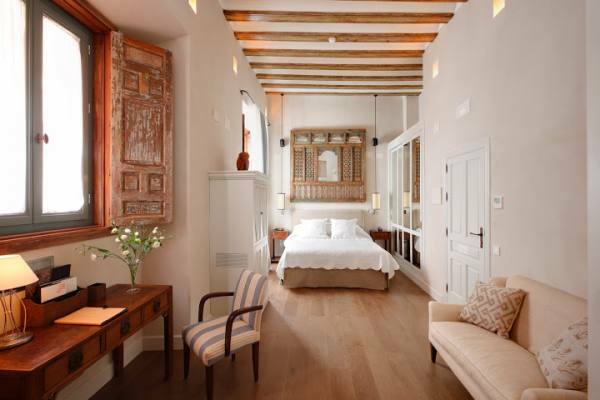 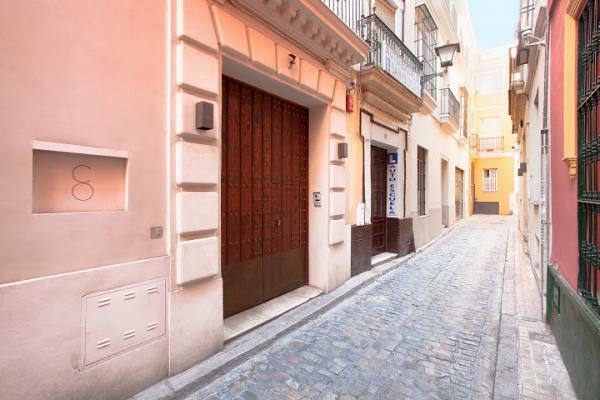 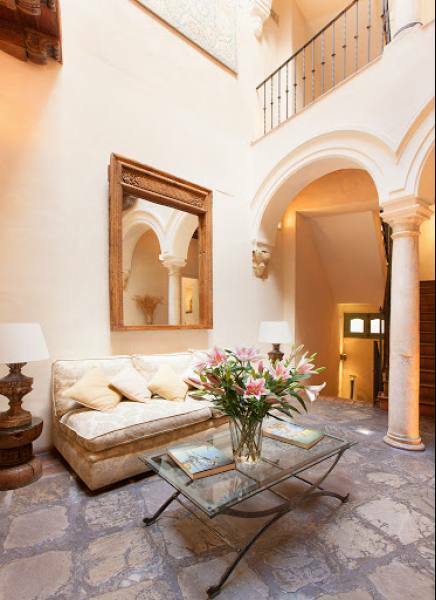 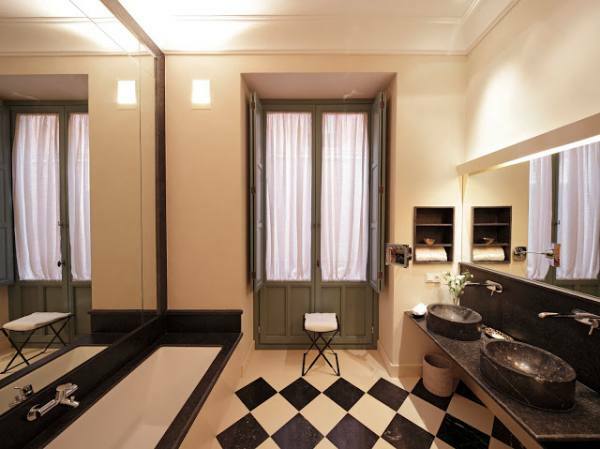 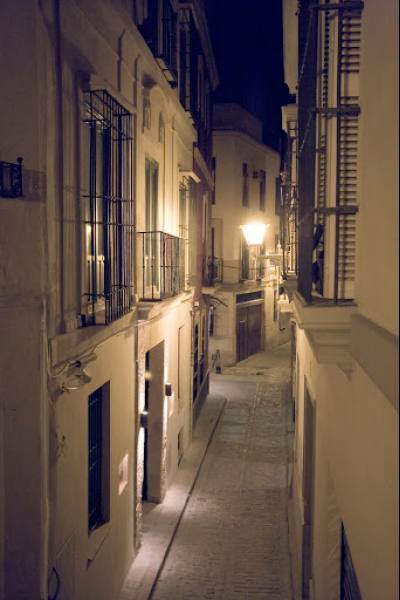 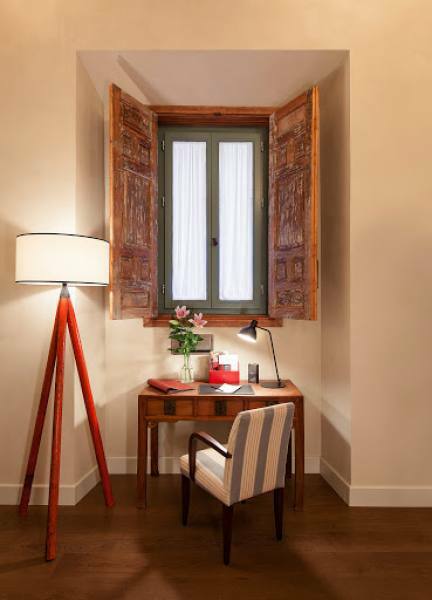 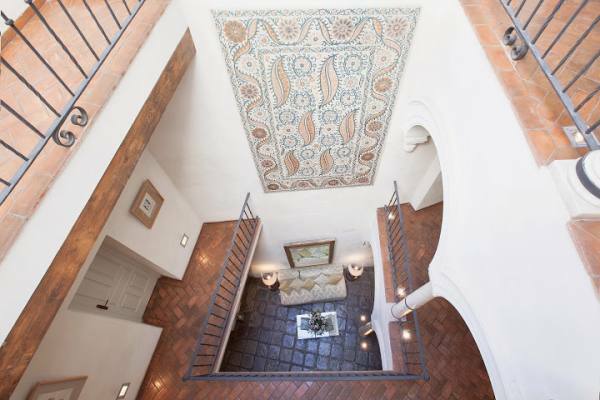 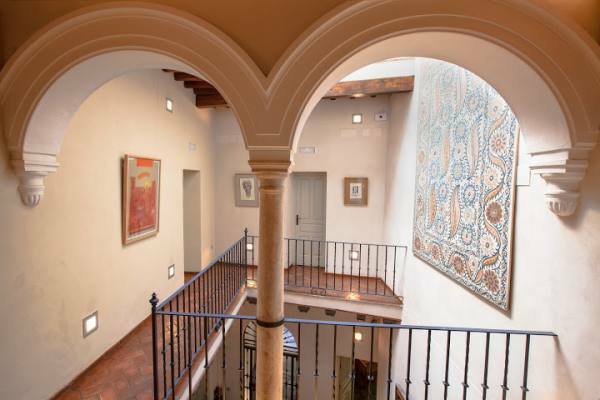 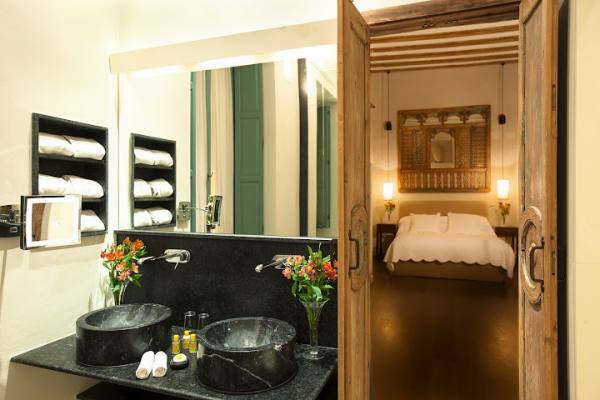 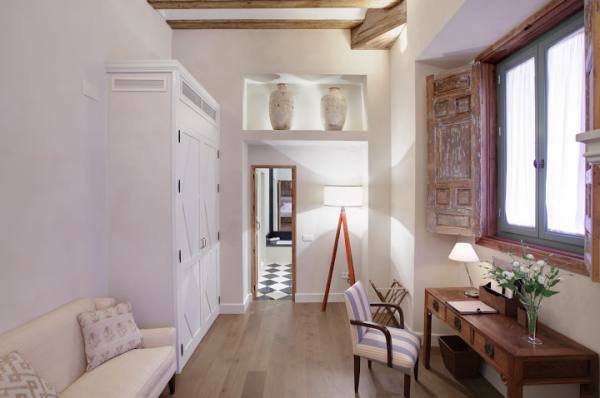 Located in the centre of Seville in the old quarter of Barrio Alfalfa just five minutes from the Cathedral, the original 17th Century Casa Palacio has been meticulously restored and converted into a small private luxury boutique hotel. 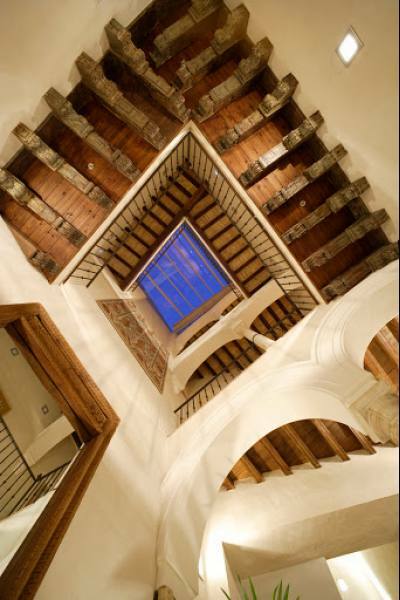 The architectural highlights include the atrium patio, Roman marble columns and the original wooden carved detailing; all this fine art work accentuated by a unique Luton controlled lighting system. 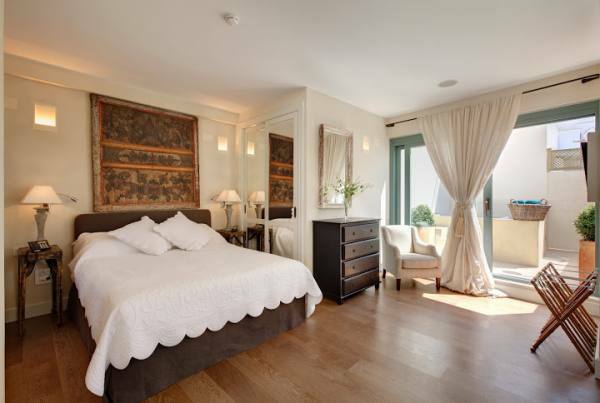 The hotel is spread over two buildings incorporating 12 bedrooms and a Penthouse Suite. 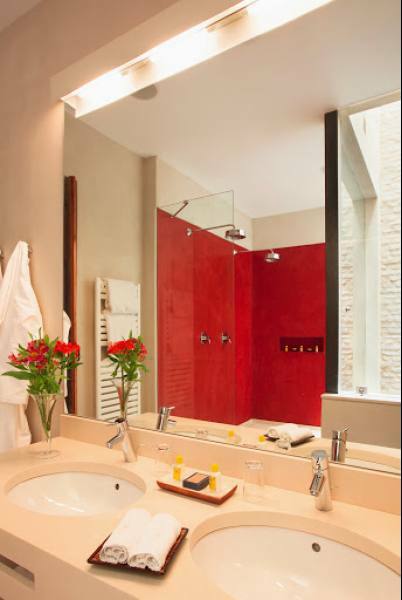 The bedrooms are divided into four categories; superior, deluxe and junior suite and penthouse suite. 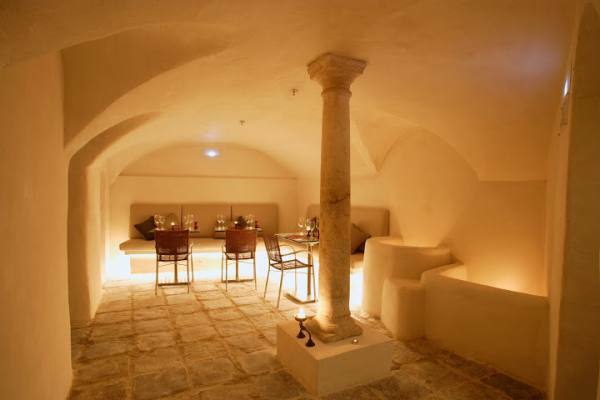 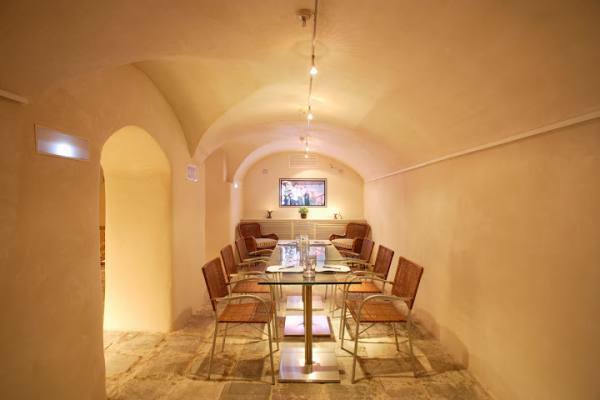 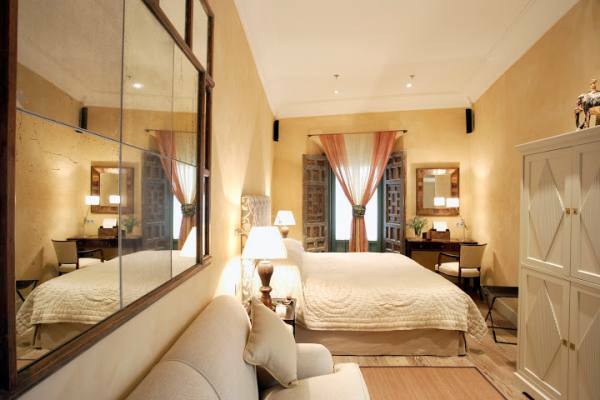 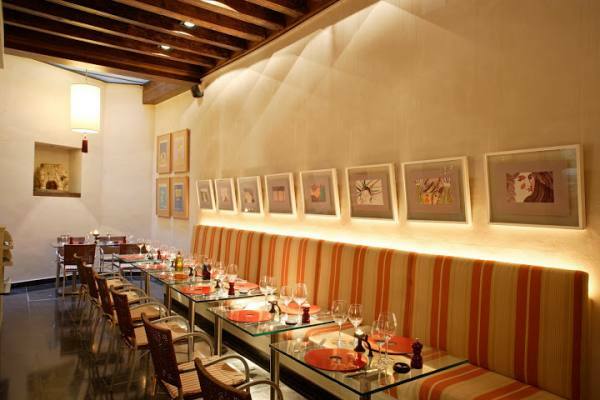 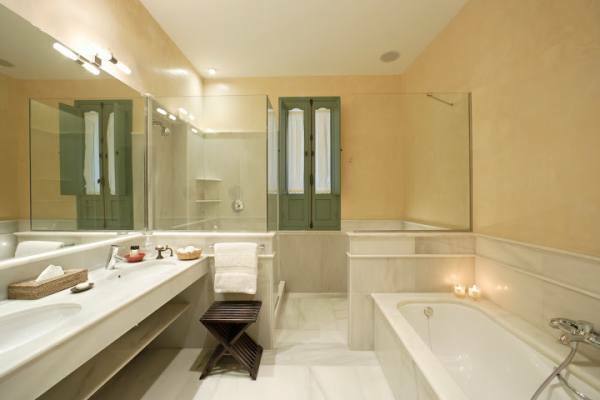 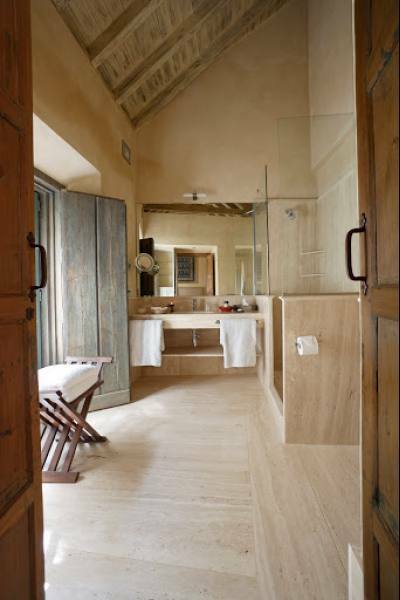 Each room has its own creative design, combining an eclectic mix of ancient and modern. 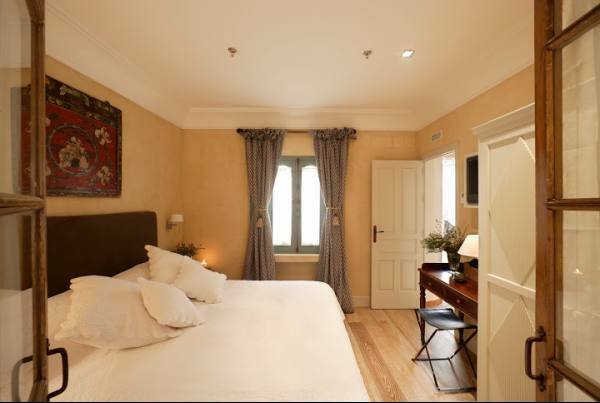 There is a state of the art sound and vision system in each of the bedrooms as well as luxurious marble and limestone bathrooms with walk-in rain showers and the very best linen and custom made bathrobes all adding to the luxury of Corral del Rey. 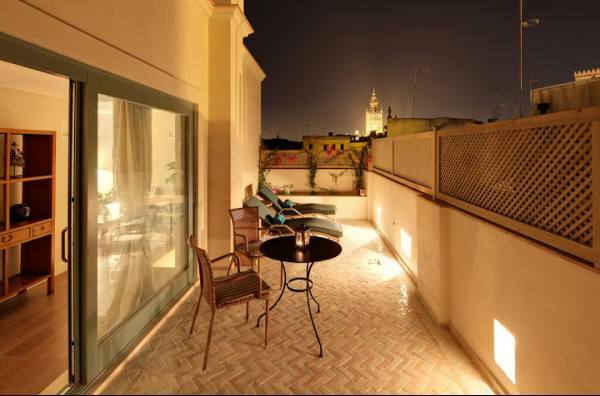 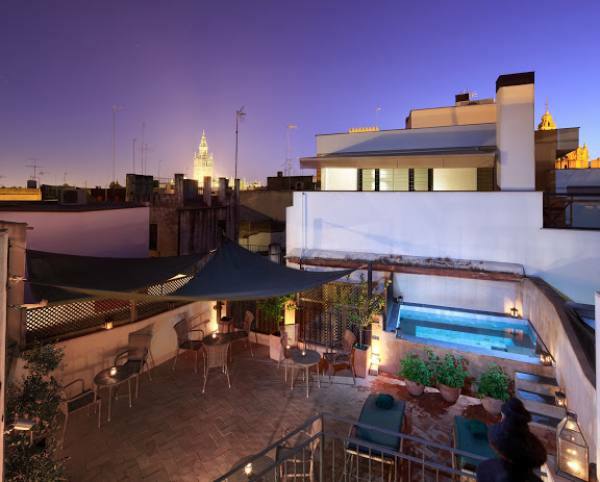 Guests will love the rooftop terrace with plunge pool and the extended mirador enjoying the spectacular views of the Cathedral and Giralda tower. 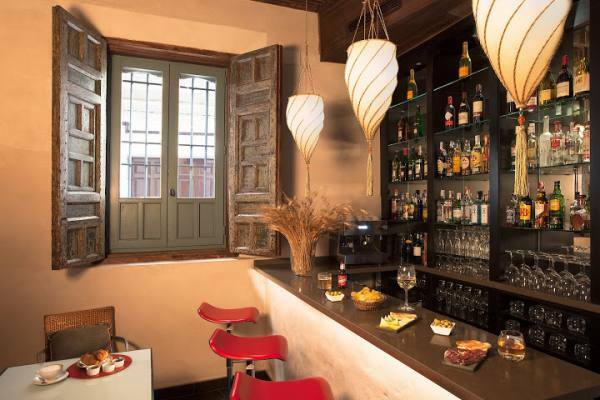 Another great feature of the hotel is the downstairs bar and cafe offering an all-day tapas menu with a good selection of Spanish wines.